The project is targeted to the Western Lake Erie Watershed of Ohio working directly with two constituent groups on two primary objectives. 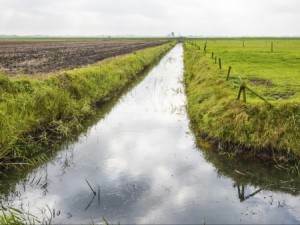 Objective one is to work with farmers to develop Nutrient Management Plans, which include the Phosphorus Index calculation, to assist them in identifying fields with a high potential risk of phosphorus transport to adjoining waters downstream affecting water quality, especially growth of Harmful Algal Blooms, in the basin. Why should I consider doing a Nutrient Management Plan? This summary is intended to provide “food for thought”. The information about your operations necessary to create a NMP that meets NRCS requirements is detailed and you will want to investigate the process before making a decision. Producers will need to have soil tests within the last two years and provide information about field rotations, implements, management practices, water sources and more. The plan provides both fertility recommendations and an environmental site risk for fields that help identify resource concerns impacting nutrient and sediment loss. These plans are the basis for EQIP funding cost share applications through NRCS that address identified resource concerns through the plan. The plans provide general guidelines on 4R Nutrient Stewardship practices for your farm resulting in the “Right” rate, source, timing and placement of nutrients to maximize efficiency in fertilizer use. These plans also meet criteria needed for “affirmative defense” once coupled with other criteria defined in Ohio law. They are provided without cost to the participants. We highly recommend you contact a member of our team to begin the process if you are a grain farmer. 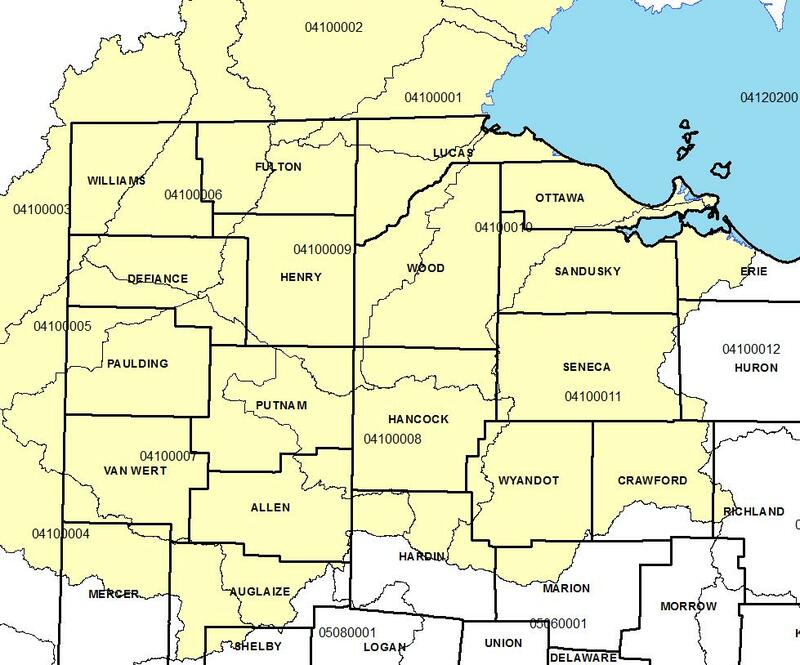 Our team will travel to interested individuals who farm in the Western Lake Erie Basin. 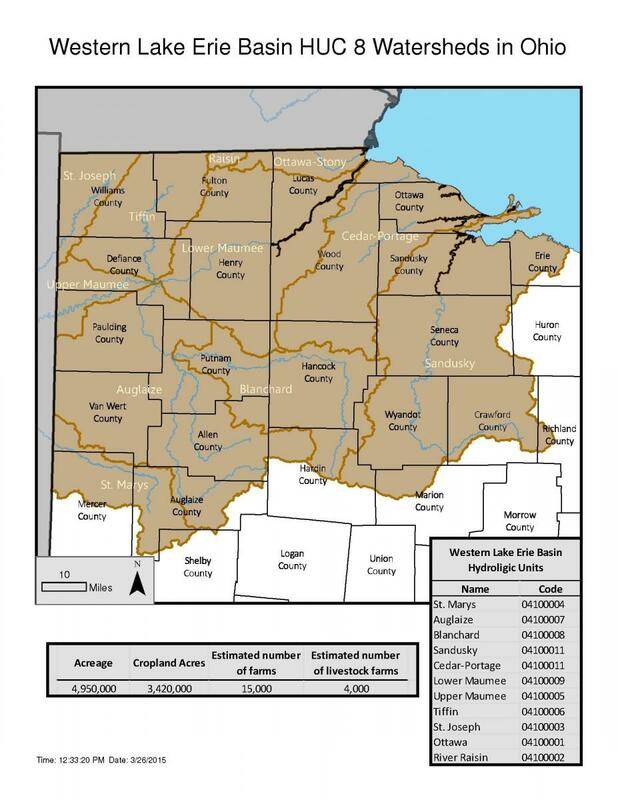 The Nutrient Management Plan Writers are a team working to assist farmers in developing Nutrient Management Plans (NMP) in the Western Lake Erie Basin (WLEB) of Ohio. Please contact any of the individuals below form more information or complete the NMP Request for Service Form. The program is funded from a grant through the National Fish and Wildlife Foundation.